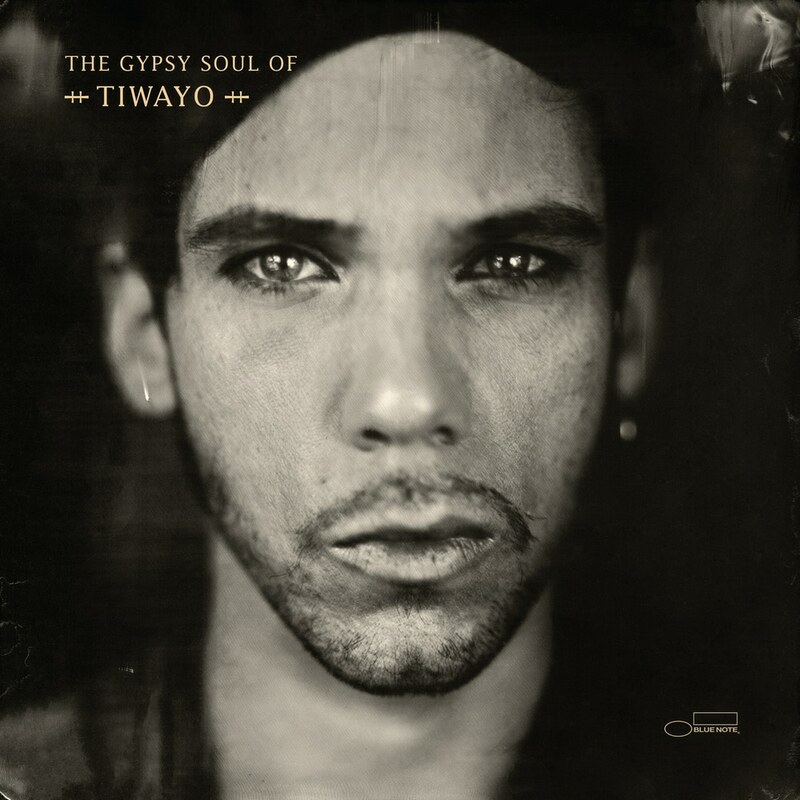 The Gypsy Soul of Tiwayo marks the exciting arrival of a bohemian spirit who has busked and gigged his way around the world to finesse a rare new talent. The album gathers his influences in blues, soul, gospel and reggae to create a gloriously stylish, rootsy sound all of his own. Listening to it is like finding a classic artist that you never knew about from the 1970s, but one with a completely contemporary ambience. The album sessions found him in exalted company, too. Production is by Mark Neill, the Grammy-winning co-producer of the Black Keys’ breakthrough album of 2010, Brothers, as well as releases by Black Keys frontman Dan Auerbach, Los Straitjackets and others.